Traveling with your family just got easier! Need some help? Send us all your questions!
. Don’t forget to check out our FAQ page for helpful tips and special promotion information. Disney area in a 15 mi radius, Tampa south of the airport, Clearwater beach, St Pete beach, Treasure Island, Madeira, Redington, Indian Shores, and Indian Rocks beaches! How it works! Order online! Type “Delivery” as coupon code. Restrictions apply-see FAQ page for details. For additional information, see our FAQs page or Contact Us. 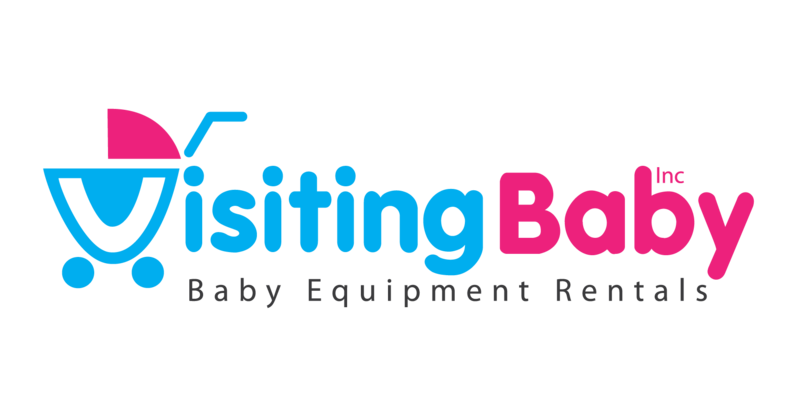 We provide baby equipment rental service to families traveling to Florida. We deliver to private residences, hotels, vacation homes or condos and Airbnb’s. We also deliver to four airports: Orlando, Tampa, St. Petersburg/Clearwater, and Sarasota. With one phone call or e-mail, you can have clean, quality baby and toddler products delivered right to your door. Delivery is available to all of Orlando, Tampa, Clearwater, St. Petersburg, Bradenton, Sarasota, Duneden, Palm Harbor, Tarpon Springs, Newport Richey, Kissimmee, and Davenport. (see map). Delivery charges are applied to each order based on the location of the delivery And the size of the order. Some orders qualify for free delivery.